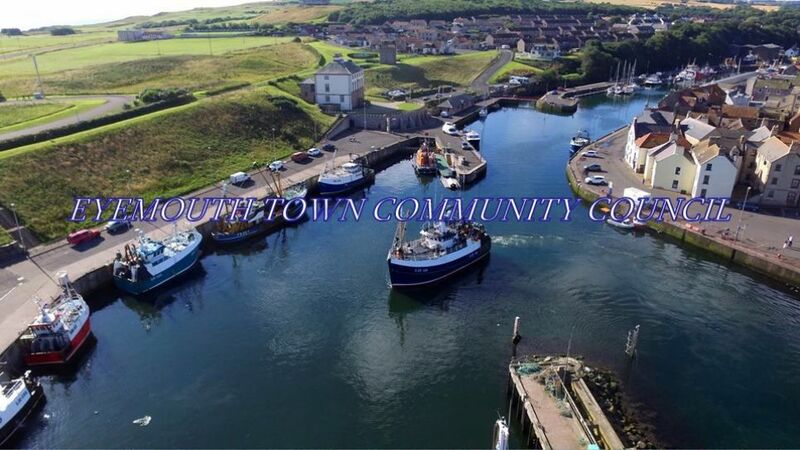 The Council meet on the last Monday of the month, in Eyemouth Community Centre, Albert Road at 7 p.m. Members of the public are welcome to attend these meetings and are given an opportunity to raise matters concerning them. We hold eight meetings per year. Check our web site, social media and notice board on manse road for meeting dates.